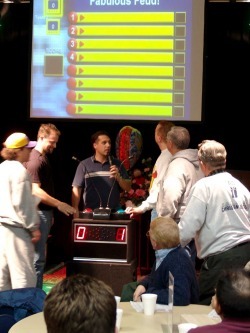 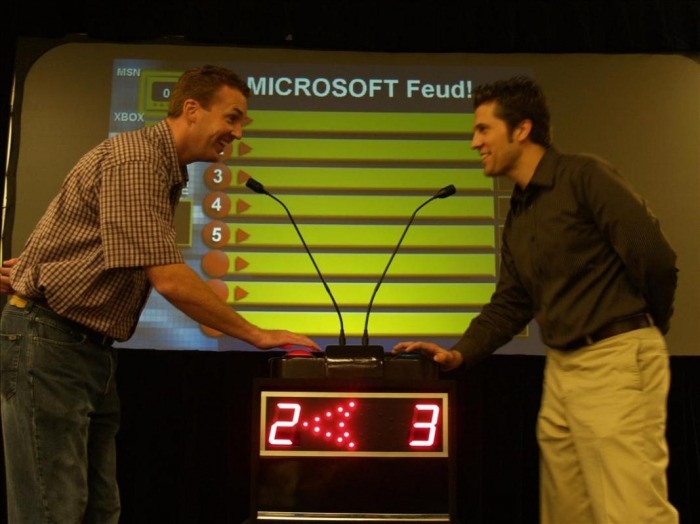 Game Show (Custom) - Interact Event Productions - Corporate Event Planning at Wholesale Prices! 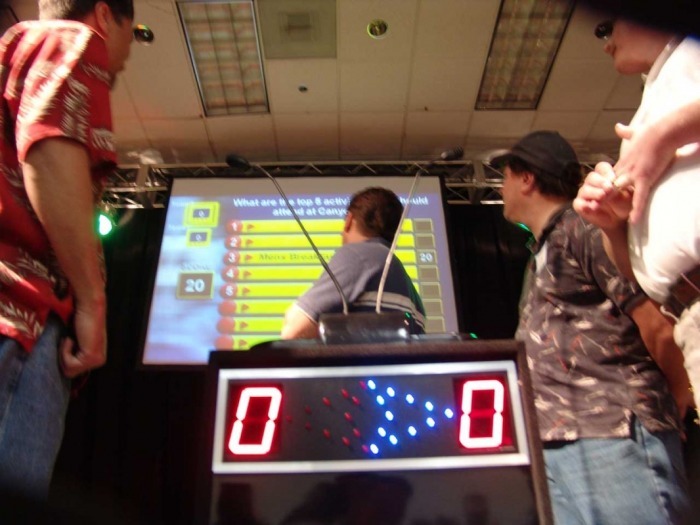 Experience the excitement of a television game show. Perfect for sales meetings team building or just for fun. 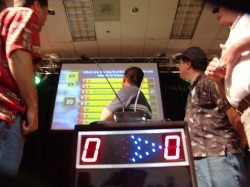 Buzzers, electronic scoring and personalized questions.